In Shikarpur, West Bengal, frontline health workers are encouraging pregnant ladies to opt for delivery in hospitals as opposed to deliveries at home. 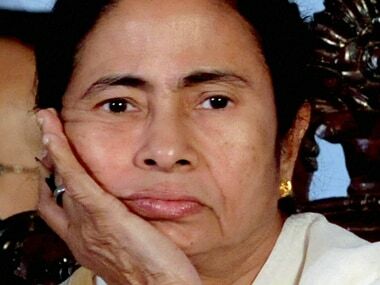 Poll-bound West Bengal's ruling Trinamool Congress on Monday faced an embarrassment after several of its leaders were allegedly caught on camera accepting bribes. 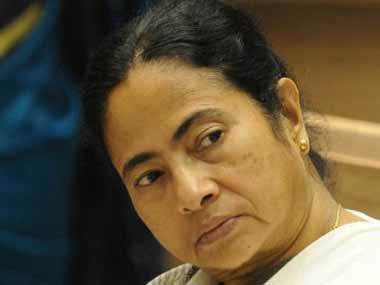 With the opposition coming out all gun blazing, the Trinamool rubbished the claims calling the videos "doctored" and part of a "smear campaign" against it. 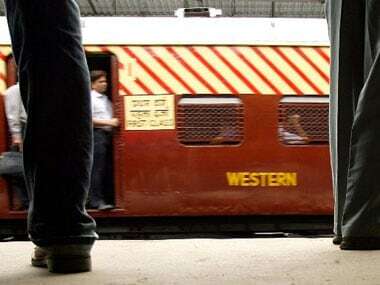 The BJP on Wednesday announced the first list of 52 candidates for the upcoming assembly election in West Bengal and pitched Netaji Subhas Chandra Bose's grandnephew Chandra Kumar Bose against Chief Minister Mamata Banerjee. 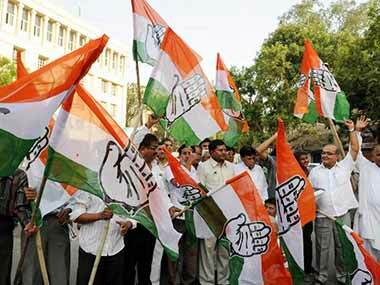 West Bengal's main opposition Left Front on Monday released its first list of 116 candidates that included former Asian Games gold medallist runner Jyotirmoyee Sikdar, and said talks were on "at a fast pace" for an understanding and not an alliance with the Congress, for the upcoming state assembly polls. 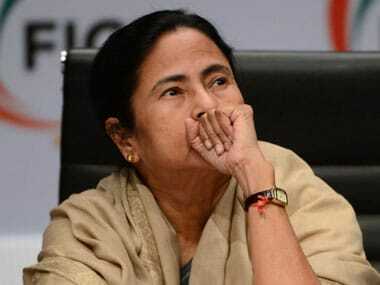 West Bengal's ruling Trinamool Congress on Friday got a shot in the arm with former state minister and one-time frontline CPI-M leader Abdur Rezzak Mollah, ex-Indian cricketer Laxmi Ratan Shukla and deceased cricket administrator Jagmohan Dalmiya's daughter Vaishali Dalmiya joining its fold. 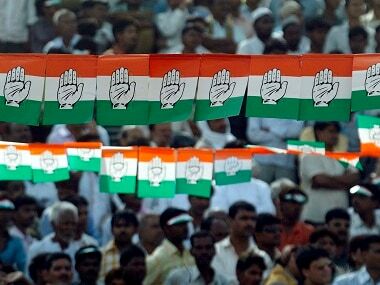 Displaying bonhomie, senior leaders of the CPI-M and the Congress on Wednesday pitched for an alliance in the upcoming assembly polls in West Bengal, saying both parties needed to forget the bitter rivalry of the past. Former chief minister Buddhadeb Bhattacharjee joined CPM old timers Prakash Karat and Sitaram Yechury in inviting Congress for an anti-Trinamool alliance to fight the upcoming West Bengal elections but no word from the Congress yet. Political analysts are saying the quiet stems from the contradictions of a possible tie-up here with the Left even as it staves off the same party in Kerala's election moves. 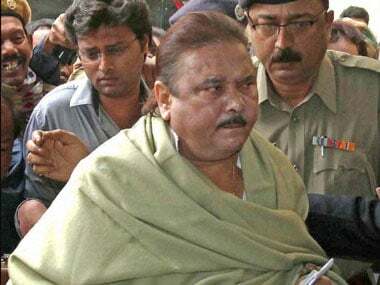 Saradha chit fund scam accused and former West Bengal minister Madan Mitra was taken to the Alipore Correctional Home late on Thursday after he surrendered before the Additional Chief Judicial Magistrate, in compliance with a Calcutta High Court order cancelling his bail earlier in the day. 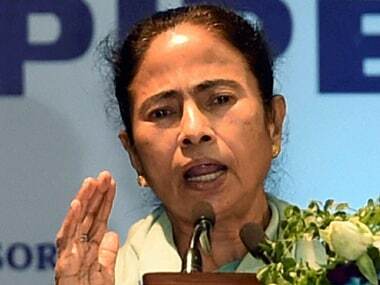 After yet again proving his brilliance as an election strategist by shaping Bihar Chief Minister Nitish Kumar's successful campaign strategy, Prashant Kishor has received feelers from Mamata Banerjee's Trinamool Congress for plying his trade in next year's West Bengal assembly polls.